Marine Underwriters Agency, Inc. provides a broad range of comprehensive boat insurance, marine insurance and yacht insurance policies at low rates. From small boats to megayachts, our boat insurance experts can help you find the best marine coverage for your watercraft. We have an exceptional team of professionals to help you with all types of marine insurance needs, and we always provide great service at fair rates. Marine Underwriters is proud to call South Carolina home, but we help yacht, boat, and pleasure craft owners in many states. Learn more about our boat insurance coverage map here. You don’t have to be in Charleston to utilize our unique blend of experience of great value. Rather than viewing everyone the same, we know that each boat owner and watercraft is unique. At MUA, each application is reviewed by an underwriter – someone who knows the business can get you the most credits possible – keeping your premium as low as possible with the most coverage. If you have questions about your current coverage MUA would be happy to help you find out if you have the right amount of coverage for your boat or personal watercraft. We are also looking to partner with marine insurance agents. 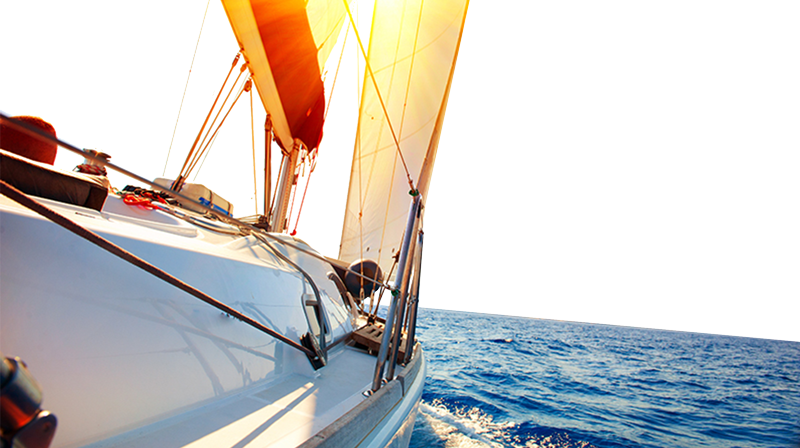 Let Marine Underwriters Agency put its industry-leading boat and yacht insurance experience to work for you. Provide your customers with top-notch insurance coverage from A-rated domestic companies only and at competitive prices. 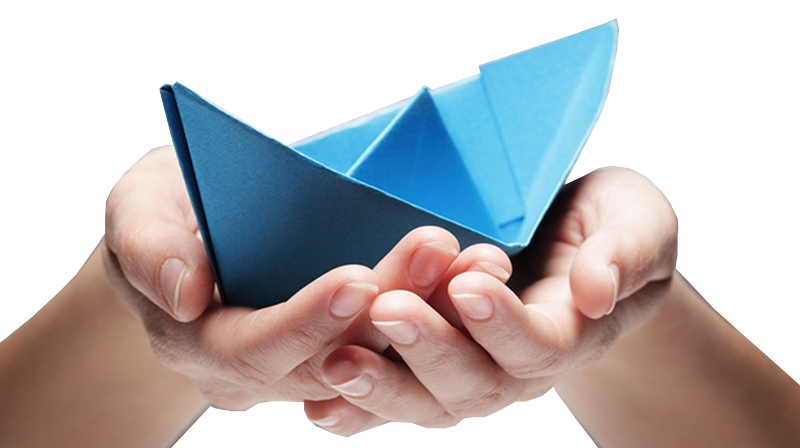 We help make the process easy and we are a leader in the boat insurance industry. While based in South Carolina, we can offer insurance policies in most other states and can likely help you offer better service to your marine insurance clients.